You Don't Print or Mail, But It's Still A Check! 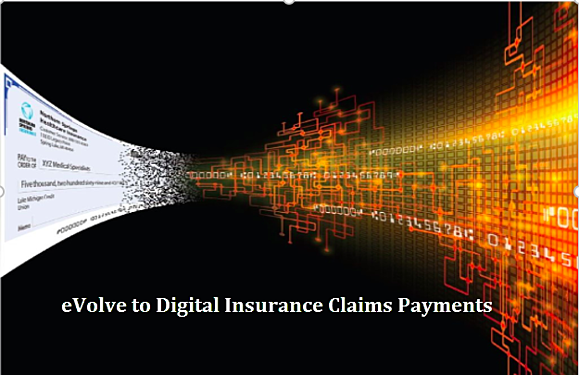 Of the growing number of payment methods evolving and becoming more viable for outbound payment options for insurance carriers, one that offers a huge, positive impact while embracing most of the current check process is from Deluxe eChecks. Deluxe eChecks provides the benefit of electronic delivery of the payment, eliminating the tasks of printing, stuffing, and mailing from the carrier. Payment by Deluxe eChecks is rapidly gaining adoption among the business making payments and the payees receiving these payments. In fact, last year approximately $5 billion in payments were transacted via Deluxe eChecks. But, even as a growing number of businesses and consumers are utilizing Deluxe eChecks, many insurance carriers struggle to move their payments from paper checks to electronic forms of payment. The typical carrier has multiple application silos producing payment requests, including claims, policy, billing, accounts payable, and payroll. This makes it difficult to add new payment methods. Additionally, reconciliation is complicated with all of the systems in play. 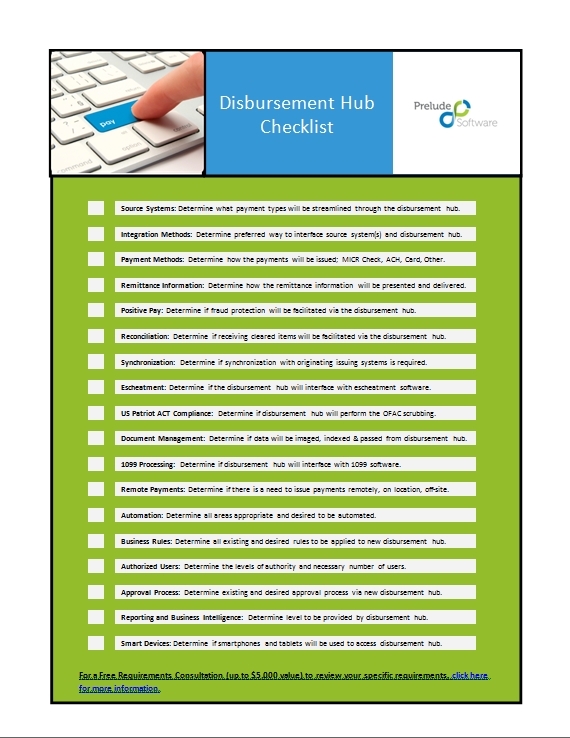 Prelude Software’s centralized disbursement hub, called PayPilot,®, simplifies these connections. 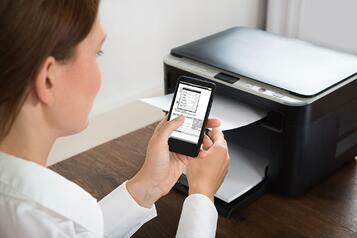 With Deluxe eChecks, carriers no longer have to spend the time and energy to print and mail paper checks. Instead, carriers can issue check payments electronically, via Deluxe eChecks, enabled by PayPilot,. This is a terrific solution for carrier’s claims processing that does not require the collection of the claimant’s bank account information, but offers many advantages that are inherent in electronic payments. And Deluxe eChecks also supports multi-party payments because the payment is ultimately still being issued by check, it is just that the delivery of the check is more efficient because it is electronic. According to Association for Financial Professionals (AFP) Payments Guide, the average cost to issue a paper check is $5.91. Deluxe eChecks will absolutely and unequivocally reduce the carrier’s administrative costs significantly by moving away from the traditional paper check, generating over 90% in cost reduction. Carriers want to have flexibility to scale and add additional processing capabilities, as required to stay competitive in the marketplace. However, integrating directly with third-party payment method providers or banks for positive pay and reconciliation or integrating with government agencies for OFAC/U.S. Patriot Act compliance, escheat reporting, 1099 reporting, or independent contractor reporting can often be a long-tail IT initiative because of the bandwidth issues and voluminous connections that need to be made across the carrier’s enterprise for each core system. Prelude Software has over 30 years of experience integrating with core systems, banks, payment method providers and ancillary processes to uniquely provide a robust disbursement hub solution, called PayPilot, which can easily scale across your enterprise to provide increased security, efficiency, and flexibility. The PayPilot, disbursement hub solution helps organizations corral all of their outbound payment processing into a central hub, dramatically reducing the cost of issuing payments by streamlining workflows and reducing manual processing. As carriers are looking to completely integrate their core systems (such as claims, policy, accounts payable, billing, general ledger, document management, and other applications) to apply best practices and leverage new payment methods and functionality across their entire enterprise, PayPilot is the ideal solution to support your business objectives. Claims, in particular, provide a great example of how utilizing an efficient disbursement solution, like PayPilot, to issue claim payment transactions timely and in the method of choice for the claimants can positively affect net promoter scores and customer-satisfaction levels. is a better ways to issue claims payments! And, with PayPilot, carriers do not have to integrate each of their core systems with each payment method option anymore. PayPilot is perpetually vetting and offering additional payment method options as a superset for carriers to consider and offer. To learn how you can provide better service to your customers by providing additional payment method capabilities, we welcome your call or email.